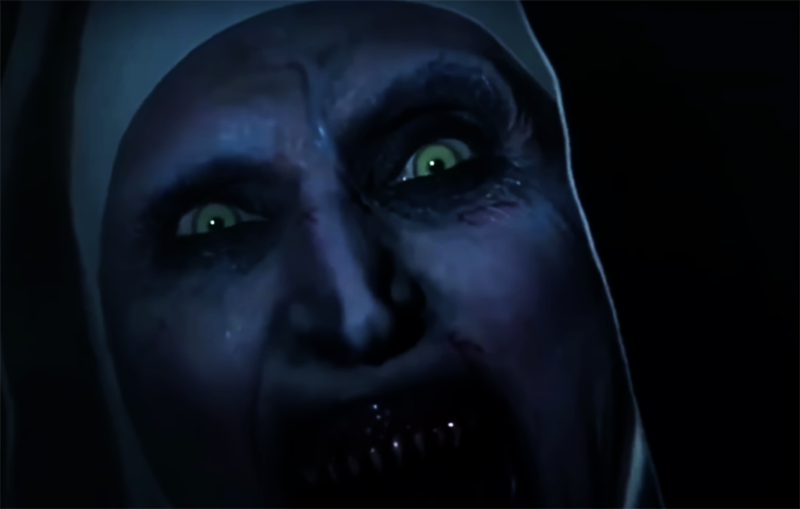 "The Monk's Monster / The Nun" by Corin Hardy, a horror movie in the UK, "The Conjuring", ranks first in the North American box office with 53.5 millions of dollars in the premiere weekend, according to Reuters. With Demian Bichir, Taissa Farmiga and Jonas Bloquet in the cast, the film presents the story of a young nun, exorcist, and a guide who has to confront a dark secret at a Transylvanian monastery in 1952, writes Mediafax. "Crazy Rich Asians," a romantic comedy produced with an exclusive Asian distribution directed by Jon M. Chu, ranks second with $ 13.6 million in cash. The film tells the story of a young woman who discovers that her husband's parents are among the richest families in Singapore. Screenplay after the first novel in a trilogy that became the bestseller in 2013, production had a budget of $ 30 million. Third place in the North American boxing weekend is occupied by a premiere, Pierre Morel, "Peppermint: The Desire of Revenge / Peppermint" by Jennifer Garner as a mother who wants to get revenge on a drug cartel responsible for the death of her husband and daughter. The film had $ 13.3 million in revenue. MEG: The Meg, directed by Jon Turteltaub, starring Jason Statham as the lead, was the fourth-largest, with $ 6 million in cash. Fifth is occupied by Aneesh Chaganty's "Searching / Searching," about a father trying to find out what happened to his daughter. The film, which was released at the Sundance Festival earlier this year, earned $ 4.5 million from Friday to Sunday. The top 10 of the highest-grossing films in the North American box office late last week are complemented by "Mission: Impossible." Fallout by Christopher McQuarrie ($ 3.8 million) "Christopher Robin and Winnie de Tush / Disney's Christopher Robin," by Marc Forster ($ 3.2 million), "Operation Finale" by Chris Weitz ($ 3 million), "Alpha" by Albert Hughes (2, $ 5 million), and "ProkoKkKator / BlacKkKlansman Agent" by Spike Lee ($ 1.6 million).